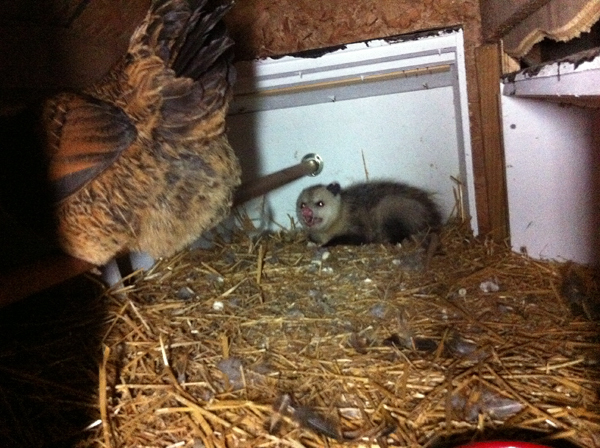 You may or may not have heard about chickens that lay Easter eggs. Yes there are chickens the lay colored eggs. The chicken breeds Araucana (Some times misspelled Auracana), and Ameraucana are know for laying multi-colored eggs. In addition to white and brown eggs they also lay blue, green, teal, and pink eggs. The color’s are bright neon colors but they are a nice pastel color. 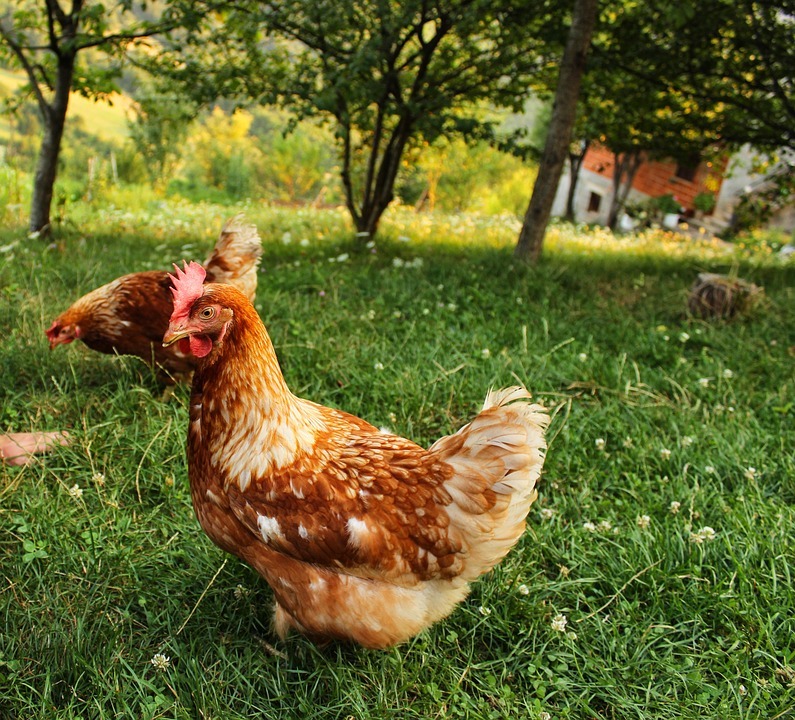 In addition to Araucana, and Ameraucana chickens there is a third variety of chicken that lays colored eggs that are simply known as Easter Eggers. Easter Egger isn’t an official breed but they were cross bread over the years so they lay colored eggs but don’t have some of the traditional characteristics of Aracana, or Ameraucana. They are also known as “South American Rumpless“. 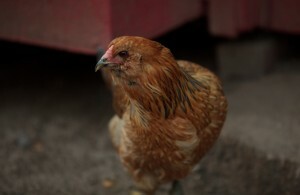 This breed of chicken originated in Chile. 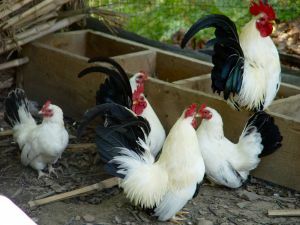 The Araucana is often confused with other fowl, especially the Ameraucana and Easter Egger chickens, but has several unusual characteristics which distinguish it. They lay blue eggs, have feather tufts near their ears, and no tail. To comply with the north American standard they must have no tail and are rumpless. 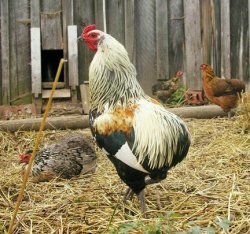 Ameraucana Chickens were bred in America from the Araucana and they have the same gene that lets them lay blue or other colored eggs. The main difference is the presence of tail feathers, and black or slate colored legs. The Ameraucana Breeders Club defines an Easter Egg chicken, or Easter Egger, as any chicken that possesses the blue egg gene, but doesn’t fully meet any breed description as defined in the APA standards. Further, even if a bird (that possesses the blue egg gene) meets an APA standard breed description, but doesn’t meet a variety description or breed true at least 50% of the time it is considered an Easter Egg chicken. 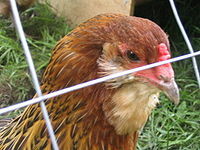 Most Easter Egg chickens are “mutts” which happen to carry the blue egg gene. Thank you for trying to clear this up. Unfortunately, some of your information is wrong. Araucana is spelled this way and not how you have it. Araucanas and Ameraucanas ONLY lay blue eggs. If they lay any other color (especially pink, white or brown as stated), they are not an Araucana or an Ameraucana. Their eggs may have a tint of teal or green but it is blue. And only blue. There are more differences than indicated between the two breeds. Ameraucanas should not have black legs, only slate or a willow color on the Wheaten color. Ameraucanas have muffs or beards. Also, the picture you have for Ameraucana is actually an Easter Egger. That is not an approved color for Ameraucanas and it does not have a pea comb. Sorry if I’m overstepping, but as a breeder of Ameraucanas, I battle these misconceptions all the time. I would hope you’d want to have the correct information out there!